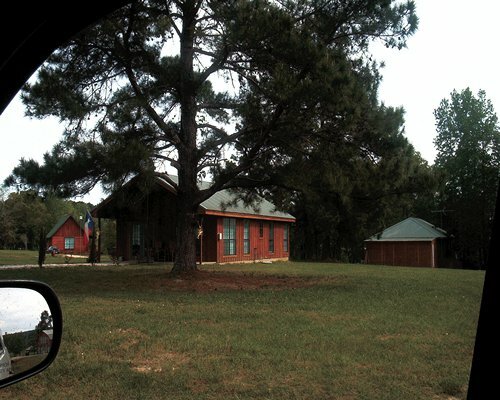 The Cabins at Wildwood Shores Resorts are located 20 miles from Huntsville, Texas, on Lake Conroe in the Sam Houston National Forrest, off of Highway 45, about an hour and half from the Houston Airport. 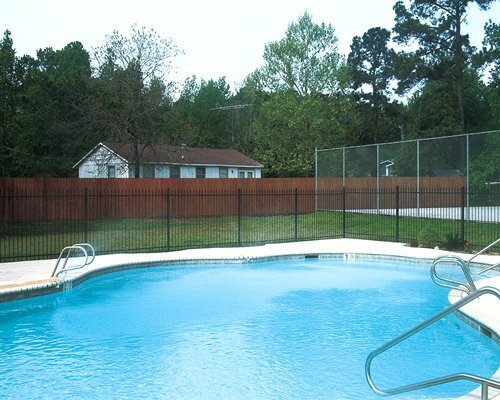 The cabins are located in a gated community, which features two pools, tennis/basket ball court, picnic area with barbques next to the lake, children's play area, splashpad, plenty of room to fish and launch a boat of your own. There are hiking trails in the Sam Houston National Forrest as well. Check or MO for security deposit as well as $70 non-refundable cleaning fee. "Housekeeping fee for all RCI reservations: There may be a fee of 70.00 U.S. dollars for 2 Bedroom units, per stay. Cash only is accepted." "Housekeeping fee for all RCI reservations: There may be a fee of 70.00 U.S. dollars for 3 Bedroom units, per stay. Cash or Credit is accepted."